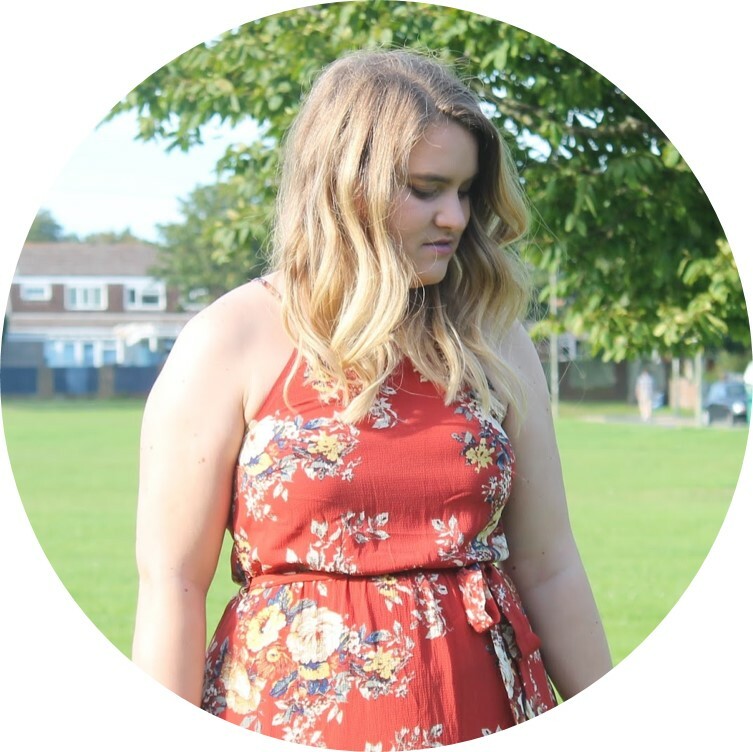 Little bit of a New Look post I have just realised! My go-to outfit for going out clubbing nearly always involves my black structured skirt. It's ridiculously flattering, hold everything in where it should be and it just effortlessly stylish. This time I styled it with this gorgeous floral blouse from New Look as seen on Mollie King from The Saturdays on DayBreak a couple weeks back. I just fell in love with that and the colours on it. 2. out for colleaugues leaving do. 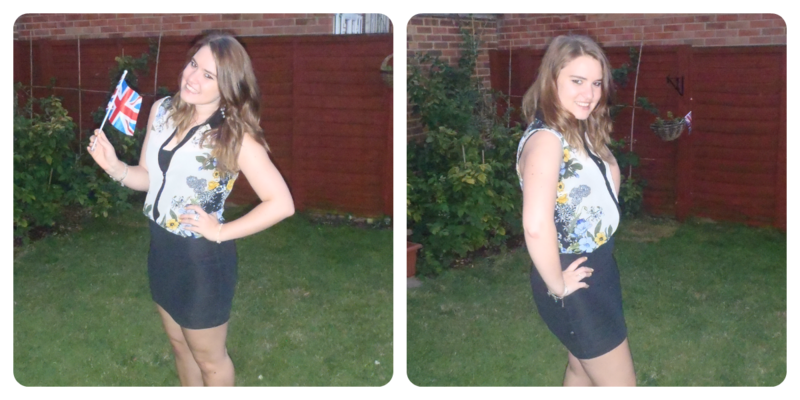 Topshop Vest (with Becca) - this is prob one of my faves. I would like to apologise for some of them as I was slightly (cough) tipsy, especially the last one but I just love that pic as I look like a skinny minny! I should also apologise to Andra for sticking a drunk one of her up as well - sorry! What would you team your black skirt with? aww it looks lovely on you and is definitely a wardrobe staple, i'd wear mine with a sheer blouse like you have done on some of your outfit pictures. aww thanks hun :) yes i definitely think it's the best way to style the skirt! have looked at yours, love it :) am a new follower.